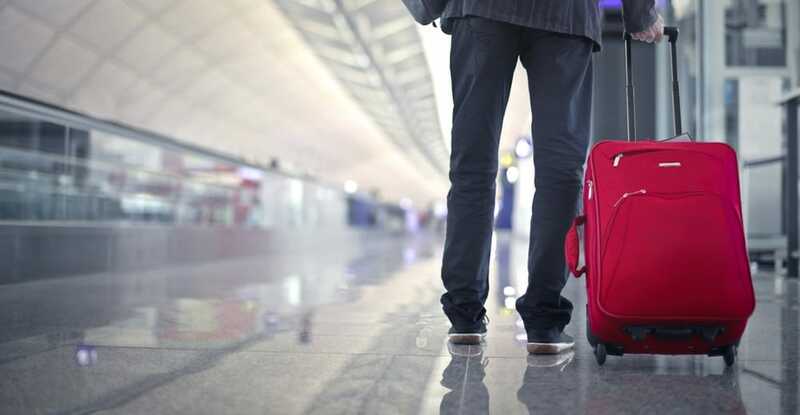 When we think of luggage, we usually think of one thing: pain. We think of the metaphorical pain of struggling with our belongings to choose what to bring. We think of the pains of packing. 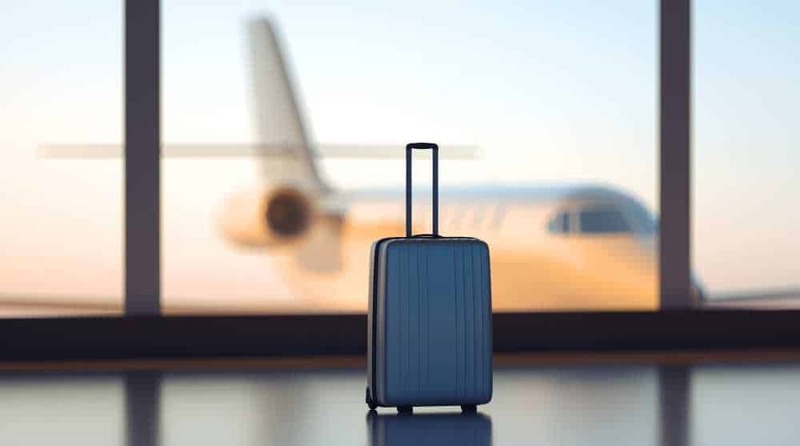 We think of the pains of dealing with strict rules of airlines about the carry on luggage. how large our baggage can be, and the cost to check an extra bag. 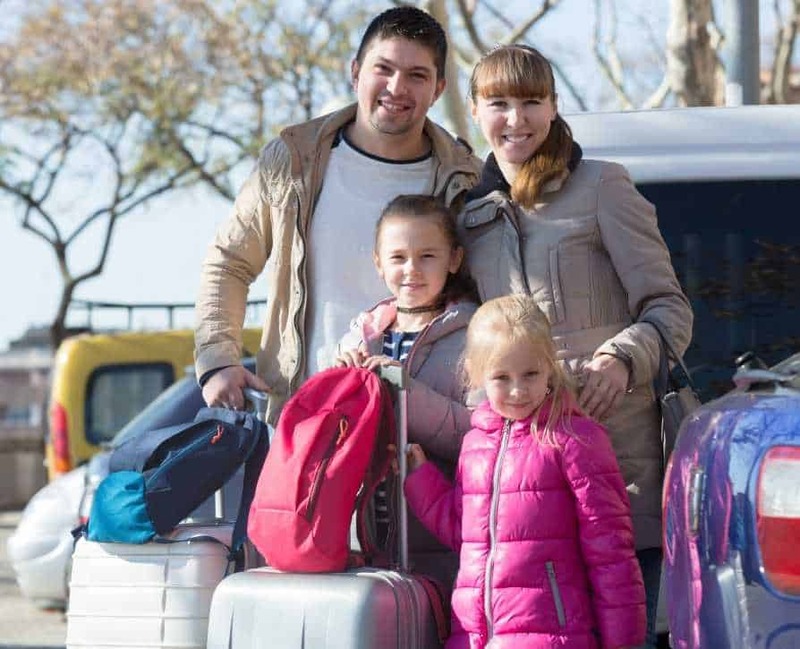 We think of all of those things about traveling that we don’t like. We also think of physical pain. We think of lifting heavy bags over our heads. Dragging three bags and a small child through a crowded airport. Negotiating our way through the aisles with a carry on. that barely fits through the space between the seats. Trying to be gracefully stowing a bag over our heads. knowing that halfway through the trip we will need to take it out again. We think of sore backs and legs, perhaps of our bad hip, which we know will hurt the next day. But despite that, most of us enjoy traveling. We enjoy it because it means we are moving, it means we are alive, and it means we are open to new experiences. For most people. even if they travel often (for work, for instance). and even if they think of the pains of baggage, they are excited by travel. Most baggage is bad baggage. It encourages us to think of pain. The pains of travel. But there is such a thing as good baggage. There is baggage that helps us not to be bogged down by those pains in the neck and in the back. This luggage helps us to see why we love to travel in the first place all the more clearly. And it is right there, available to all of us. We just have to know where to look. It is worth thinking about buying new luggage. if for no other reason than to encourage yourself to see the joys of travel rather than the pains. 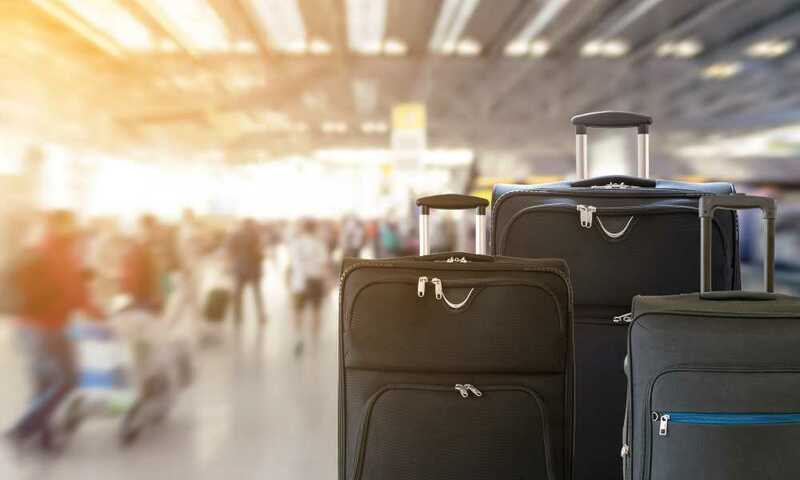 If you are thinking about new luggage, then you have likely heard or read the phrase “spinner luggage.” You may not, however, know what it means. Spinner luggage came about in response to a need. For a long time, luggage was either without wheels or it had two wheels and had to be tipped to the side to roll. That rolling two-wheel luggage served a valuable purpose, but it was cumbersome. It can be hard to manipulate such luggage. and because it has to be tipped toward you. it puts a lot of strain on your body, particularly if you have loaded it full of heavy items. and even more particularly if you already have lower back, leg, or hip problems. For the aging among us, this presented an excruciating problem. Enter spinner luggage. Spinner luggage is simple in conception rather than having two wheels. that is fixed in position (like a roller blade’s wheels). it had four wheels, or sometimes four sets of two wheels. which allow the luggage to be moved easily without being tipped to one side. This luggage is less cumbersome and. because the spinner wheels are designed to move in every direction, more mobile. 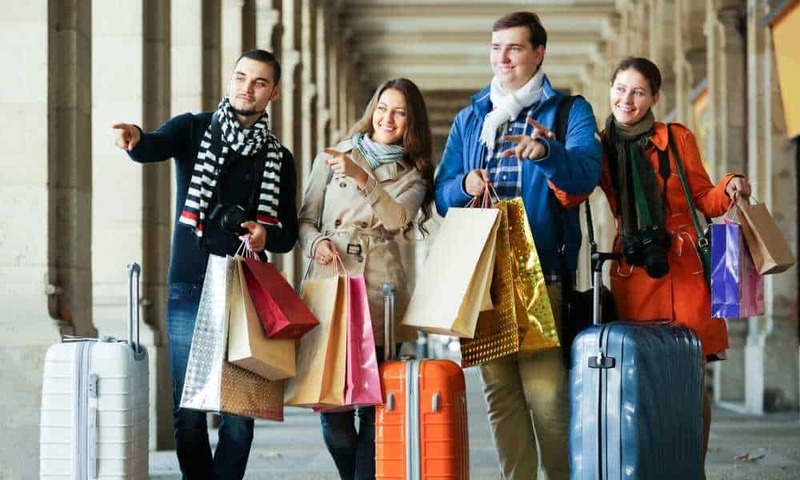 If you are looking for new luggage, then you might be looking for spinner luggage. And if you are looking for spinner luggage, then you should take a look at Rockland pieces of luggage. 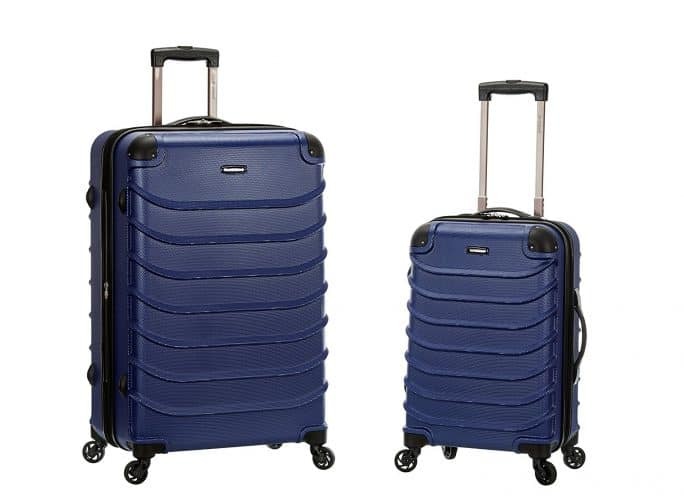 This is a review ofRockland Luggage Expandable Spinner Set. It is, as you will see, a great offering by a great company. This two-piece set of luggage one 20 inch and one 28 inch comes to us by way of Rockland, One of the big names in luggage. That means that you can trust the quality of what you’re getting. It has been tested over and over again by a great many satisfied customers. Means that the bag is both quite easy to move around and very stable. The wheels move in every direction (as a pair). and so it is easy to weave in and out of a crowd of people if you are rushing through a busy airport. That means that they have a hard shell exterior that is meant to protect your things. The shell is made of 100 percent ABS, which is a strong lightweight material. that has become an industry standard for this application. It may not be as strong as very high-end bags. which usually use PC (polycarbonate), but it is still quite strong and much stronger than a soft bag. The bag comes with two large front pockets for easy. and quick access to small belongings and the interior is fully lined. An extra handle on the bottom would be a nice addition to aid in lifting it in and out of overhead bins or car trunks. However, this should not be a deal killer. Overall, it is hard to go wrong with a company like Rockland. This may not be the very top of the line, but it is a solid set of two bags at convenient sizes. 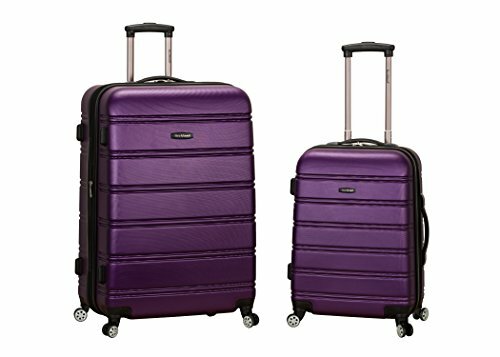 The Rockland Luggage Expandable Spinner Set is likely ideal for a carry-on, and the 28-inch bag is large enough to hold a lot of your things, making the set great even for longer trips. If you need another bag, there are three-piece sets out there that may suit you, but unless you are a heavy packer this set will likely suit you just fine. Plus it comes in a wide range of colors, so you can tailor it to your tastes.